Over the course of the last 2 months, Killer Instinct has been no stranger to the Xbox Live Games With Gold and Deals with Gold programs. That tradition continues today with the sale of Killer Instinct Season 2 for 50% off during this week’s Deals With Gold sale. This week you can grab the Killer Instinct Season 2 Combo Breaker and Ultra Editions for 50% off, just for being an Xbox Live Gold Member. What’s the difference between the two versions? The Ultra Edition comes with all 9 Season 2 characters including: TJ Combo, Maya, Kan Ra, Hisako, Aganos, Cinder, Riptor, Aria, & Omen, as well as the classic version of Killer Instinct 2. 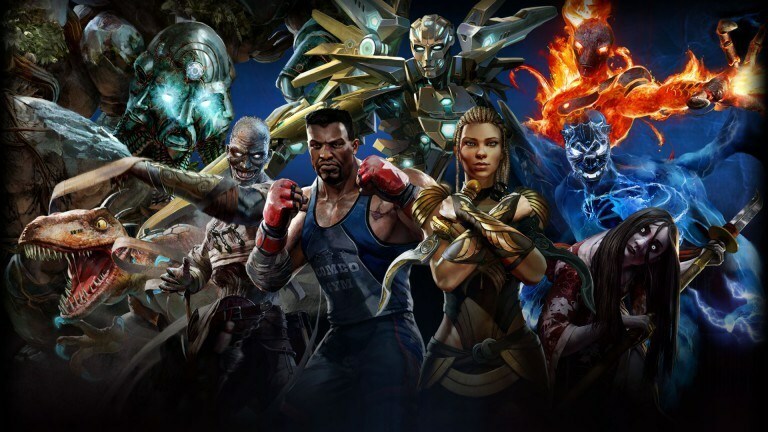 The Combo Breaker Edition comes with the same characters, however does not include KI 2 Classic. That’s all you need to know! Head on over to the Xbox One Store now and grab Season 2 before this sale is over!